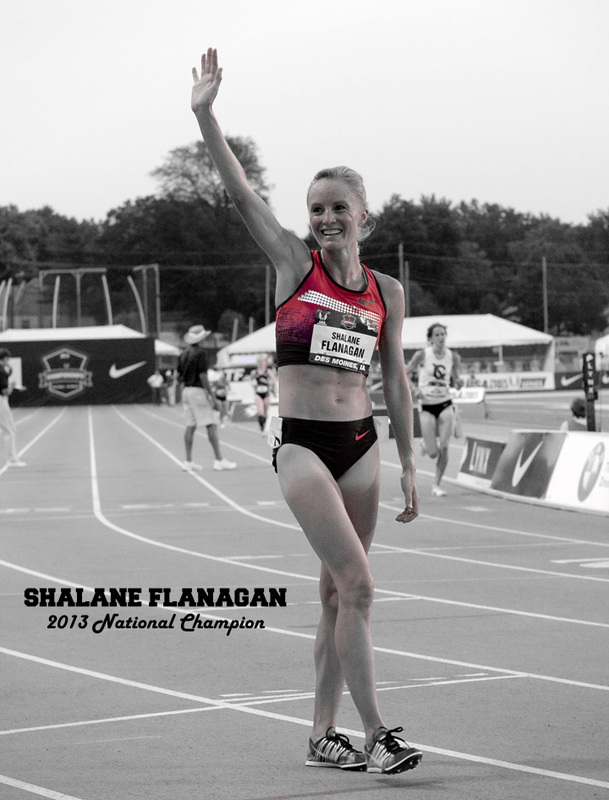 If the mark of a true master in any craft is making something hard look easy, then Evan Jager and Shalane Flanagan can lay a claim to that title. 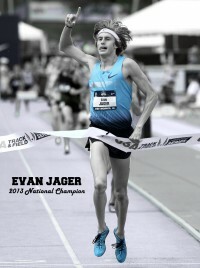 Each won a national championship in style in Des Moines this weekend; Jager smoothly kicked away from the steeple field, while Shalane hammered the 10,000m from the opening steps and was running entirely alone for the final miles. Both athletes will go to the Moscow World Championships as the clear-cut top American hope in their respective events. Lopez Lomong also laid claim to a spot on the US team by finishing third in the 1500m, one of the deepest events at the championships — only an Olympic silver medalist and world championships bronze medalist finished ahead of him. Lomong will still need to better the “A” standard of 3:35-flat in order to guarantee inclusion on the team for Moscow, but with a crackerjack 2013 campaign that includes a US record in the indoor 5000 and a pair of 3:51 runs in the mile (Millrose, Pre Classic), that mark looks to be attainable in the right race. Other KIMbia athletes who took to the track in Des Moines included Matt Tegenkamp (7th) in the 10,000m, and a trio in the 5000m that included Andrew Bumbalough (5th), Elliott Heath (7th), and Chris Solinsky (8th).